Petfood Forum and Petfood Innovation Workshop: Clean Label Technology are unique, exclusive events serving the global pet food manufacturing industry. 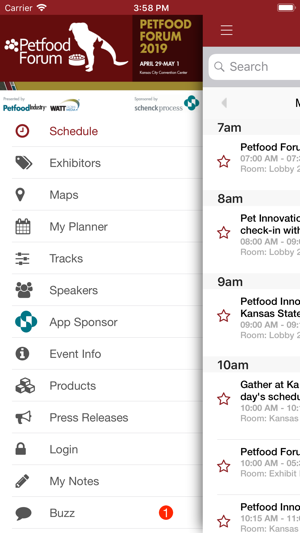 Petfood Forum offers networking functions and the latest research and innovative information on consumer trends, pet nutrition, global pet food market growth, pet food safety, processing, packaging and much more—all from leading, recognized industry experts. Petfood Forum is an executive-level conferences for the global pet food and pet treat industry, and includes an exclusive exhibition of industry suppliers, co-packers and service providers. 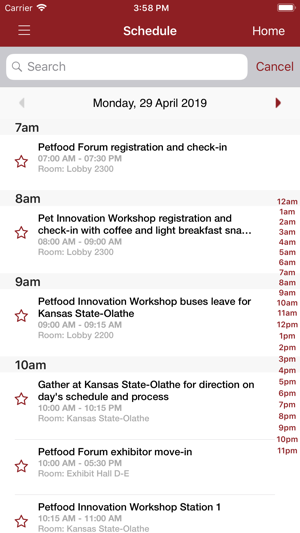 Participants experience the ideal opportunity to network with pet food professionals from around the world, exchange ideas, enjoy great hospitality and do business with one another, all at Petfood Forum.